We are one of the leading Providers of Lehenga Choli in Pune, Maharashtra. 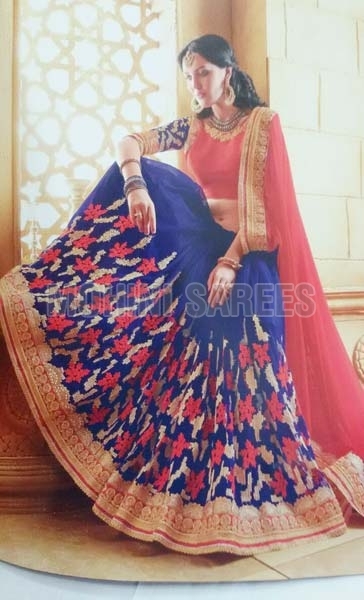 The Lehenga that we offer are designed by reputed designers who have years of experience ensuring exclusiveness and the best quality. We offer Ladies Wear in beautiful designs, colors and sizes according to the diverse demands of buyers. Our Lehenga is available in different quantities at very nominal prices in the market.